*未就学児童入場不可。*Preschool children are not admitted. 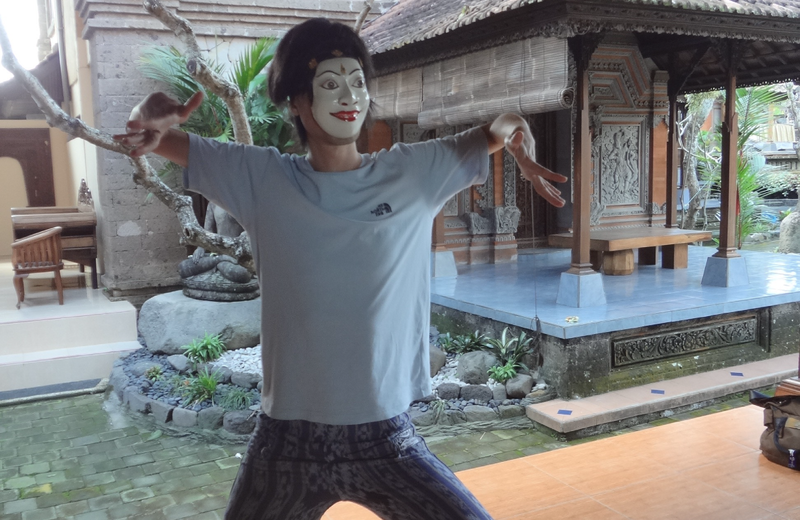 Visiting Bali for his research into traditional dance, Zan Yamashita chooses to be a contemporary dancer = “an evil spirit that came to violate the tradition” there, instead of being treated as a tourist, and that enables him to find his place in the logic of the community. “According to a taxi driver, good spirits and evil spirits are worshipped equally in Bali to maintain the balance of the world. That was a breakthrough for me.” A performance about the process through dialogue between the teacher and pupil. 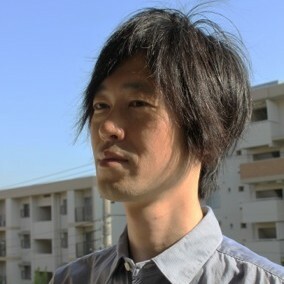 Born in Osaka in 1970. Among his works are It is written there, where 100-page books are distributed to audience who would look at the book and the stage alternately; Daikoshin, in which he murmurs about phenomena in the world that consist of fragments; It is something like a garden, a network of communication that develops on abandoned rubbish; Namaeganai, a collaboration with Kim Itoh where a dancer as a journalist tackles current events. 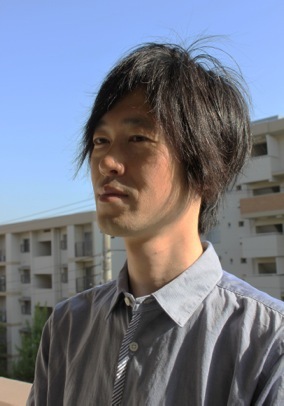 Based in Kyoto, he launches a project for each creation and works as a choreographer.